My 1Password (version 7.2.576) keeps crashing when I attempt to launch it. I have already installed .NET 4.7.2 on my Windows 7 x64 bit laptop. Thank you for getting in touch! I am sorry to hear about the crash. First of all, could you please tell me if you are running Windows 7 Service Pack 1? Do you have all of the Windows updates installed? Set the Startup type to be Automatic and press OK. Here is how it should look like. 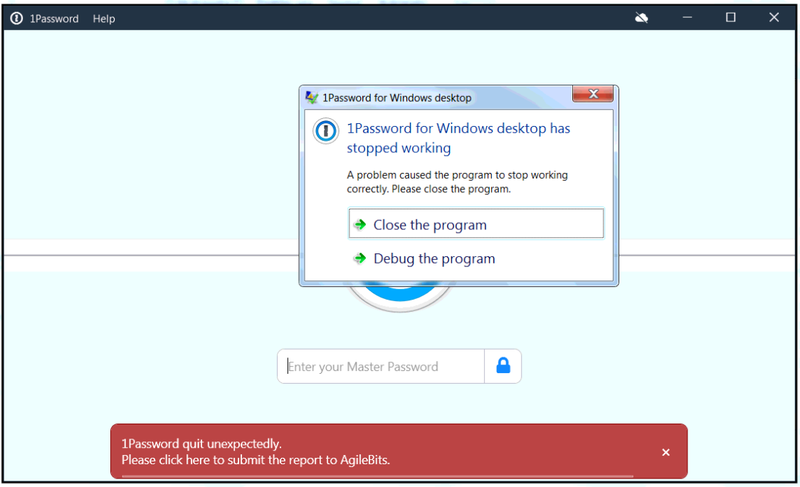 Reboot and check if the issue with 1Password crash remains. Thanks for your reply, however, I checked the services and it was already started and is set to be Automatic (for Startup type). And yes, 1Password 7 still crashes. @kchaneg: I see you've got a lock screen in the background there – is 1Password crashing when you launch the app, or does it open fine and crash when you unlock? If the latter, have you attempted to sign out of any accounts recently? It crashes at launch time. Not on this machine, ever since 1Password 7 got updated. I have been using this machine with 1Password successfully. One thing to note with the crash report is that these sorts of crashes are usually coupled with a .NET crash. It should be logged right below the 1Password-specific crash and will generally (though not always) make mention of 1Password at some point. Make sure to include that one as well – it tends to be the more helpful error event. Attach the diagnostics or crash report to an email message addressed to [email protected] and please include a link to this thread as well. That way I can "connect the dots" when I see your email. You should receive an automated reply from our BitBot assistant with a Support ID number. If you post that number here, it will help us hunt down your e-mail so we can take a peek and get back to you ASAP. Thanks! Yes it was from the problem machine. Windows Installer installed an update. 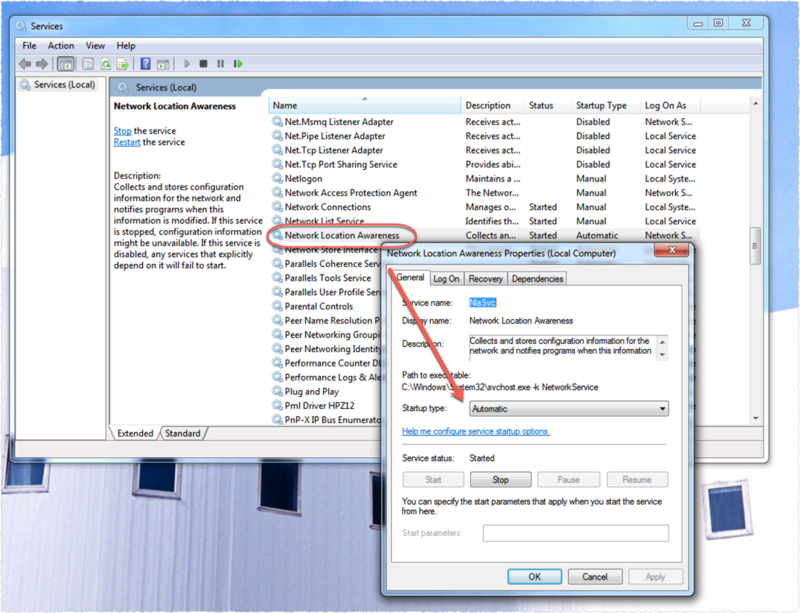 Product Name: Microsoft .NET Framework 4.7.2. Product Version: 4.7.03062. Product Language: 0. Manufacturer: Microsoft Corporation. Update Name: KB4457016. Installation success or error status: 0. I removed KB4457016, but still no joy...same errors being thrown with application and .net...? Thank you for chipping in! I am sorry for the troubles. I can see that you also sent us an email. We will take a closer look at your situation and get back you via email soon. This is the fix Greg had me apply...thanks! In my case, NLS and BITS weren't set ot auto, and NLS was disabled. On behalf of Greg, you're welcome. I'm glad he was able to get you up and running. We're not entirely sure why all three services need to be running but got to love Windows.